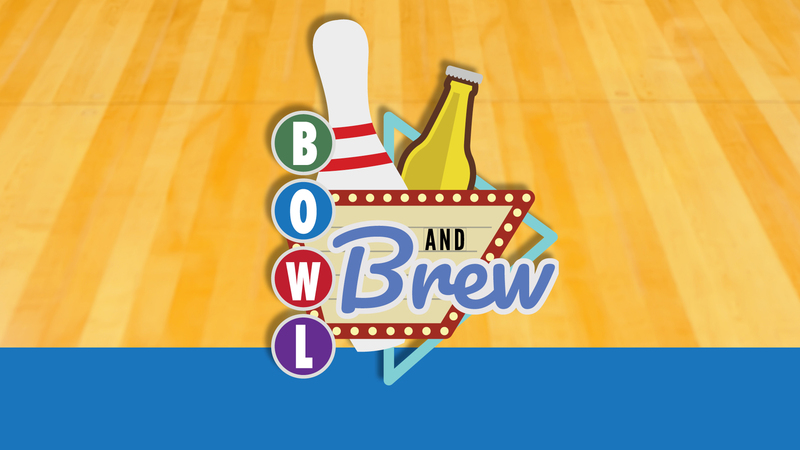 Join us at the BOWL AND BREW to benefit the Center for Developmental Services on Thursday, May 23, 2019 at Bowlero at 740 S Pleasantburg Drive in Greenville, SC. Enjoy two hours of bowling, pizza, drinks, and GREAT company while helping to support more than 8,000 children with developmental delays and disabilities in the Upstate. The event is from 6-8pm. Individual tickets are $75 each. Sponsorships are available. Please contact Joy Blue at (864) 331-1314 or joy.blue@cdservices.org for more information about sponsorships or the event. Sign up through Eventbrite or CLICK HERE for a registration and sponsorship form. Send the completed form to CDS at 29 North Academy Street, Greenville, SC 29601 or joy.blue@cdservices.org.